The logo and cover are designed by Oksana Petrova. The second volume (2016) of Comparative Mythology has been published! 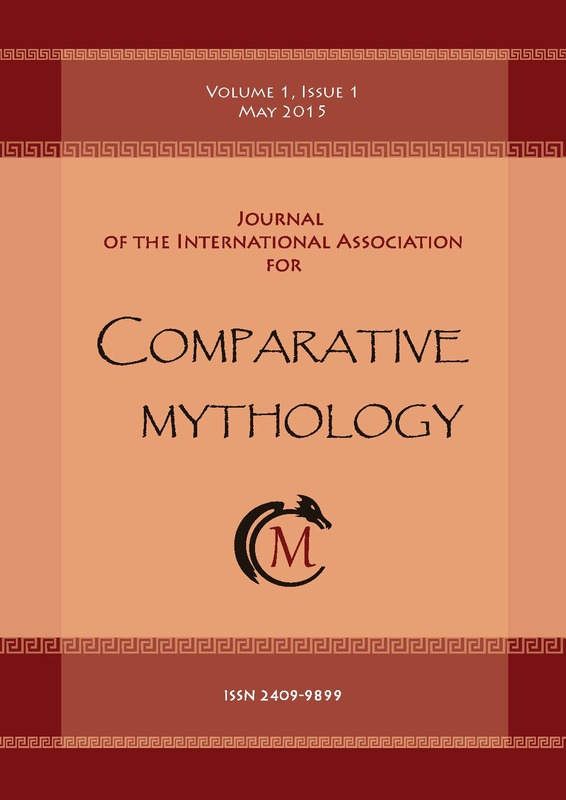 The inaugural issue of Comparative Mythology has been published!